Great weather Today! Weekend and beyond looks good too! 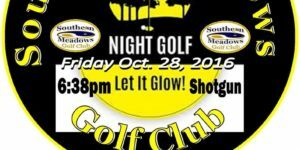 Enjoy great golf conditions at Southern Meadows! 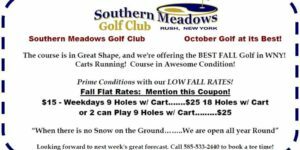 Mention below coupon or print out for great Fall Prices! 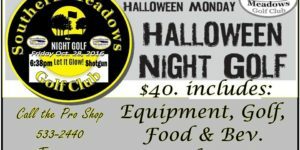 Member Offering for 2017. 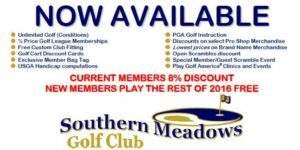 New Members join now get the rest of 2016 Free.